As flexible as possible or modular build your own barkoeling? 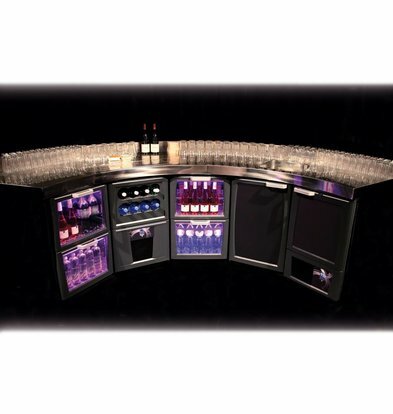 Flexbar Gamko is a modular bar system with a choice of more than 100 segments for you to be able to provide more opportunities for your bar. 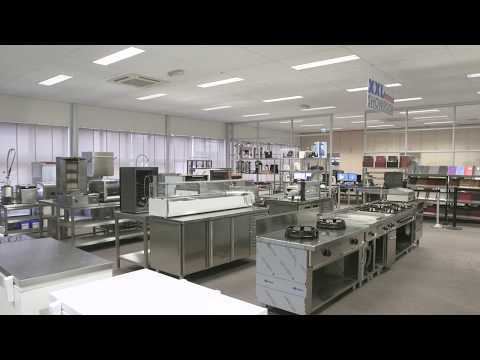 With flexible dimensions of 41 and 54 cm width, so that this system can be applied in different barontwerpen. The Gamko Flexbar elements puts you in a trice your own custom barkoelopstelling together. The offer Flexbar elements XXLhoreca covers a wide range of door and drawer segments as well as chillers and accessories Flexbar bar system. High-quality materials and excellent detail are the hallmarks of the Gamko Flexbar elements. They are frequently prescribed by designers to build modern baropstellingen. For questions about this Flexbar elements Gamko please contact during office hours our customer service 075-6151433.